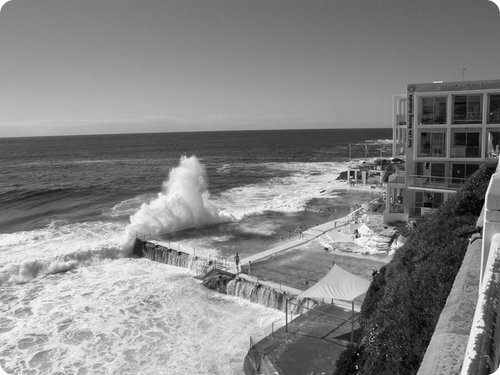 As summer arrives people starts to move towards cooler place, however most of the people are attracted to places where they can find water. 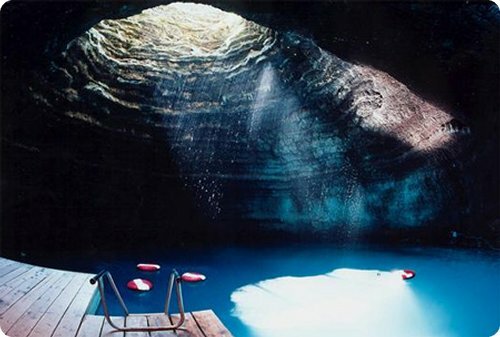 Some people start planning to go to some famous places to spend their vacations. 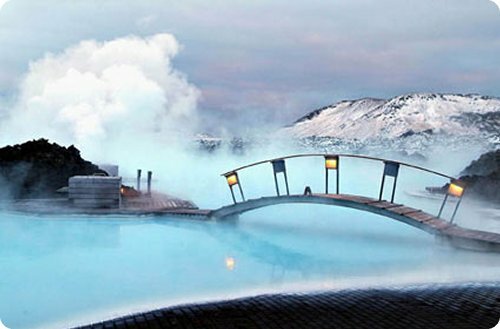 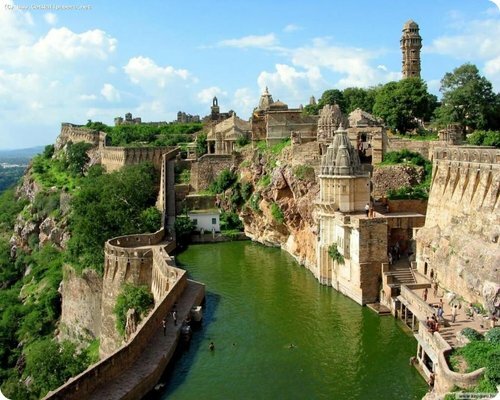 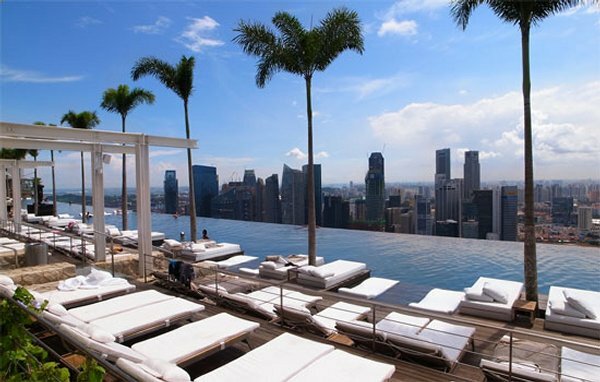 Apart from natural places like beaches, water fall and so on, man made pools get the attention of many tourists especially in summer. 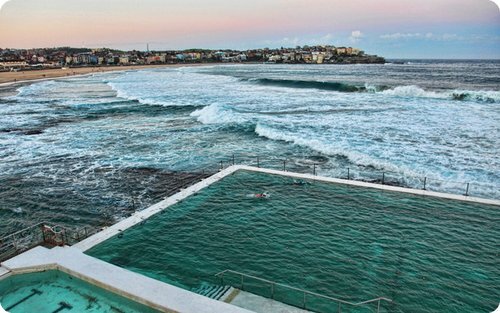 For example, Bondi Icebergs in Sydney, Australia, is a nice combination swimming pool and sea both at one place, meaning fun of two in one. 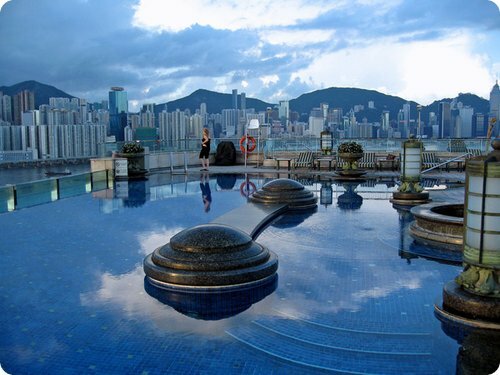 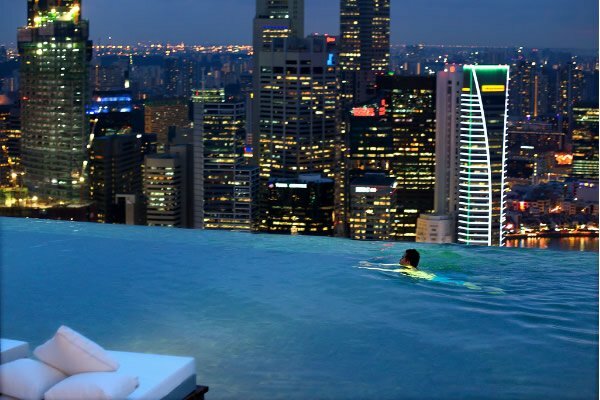 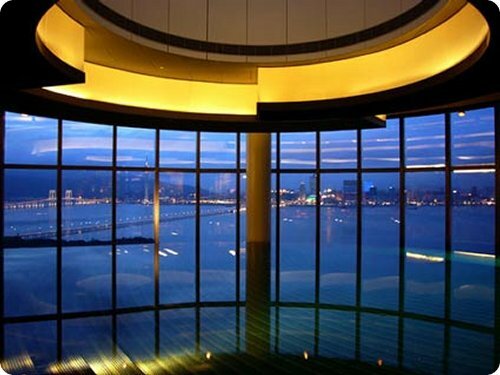 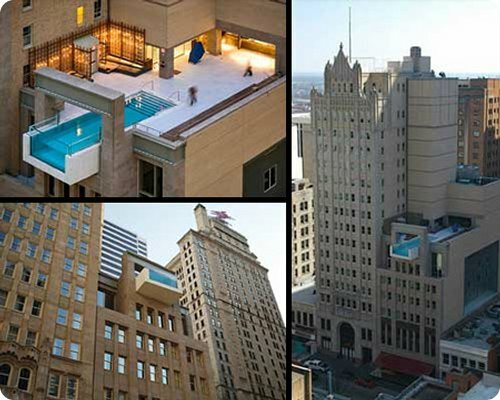 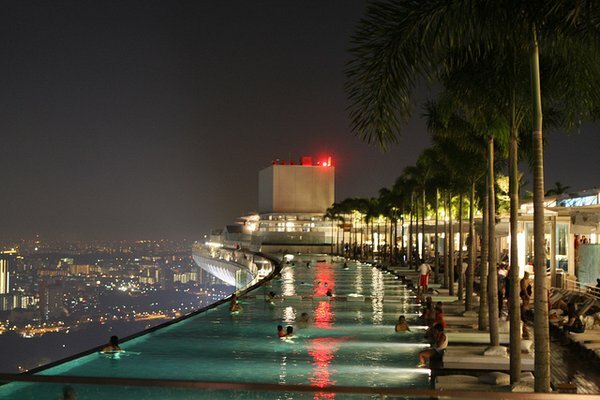 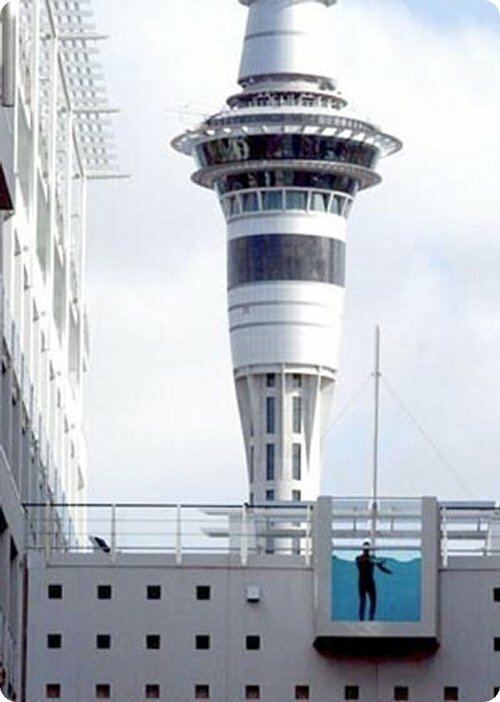 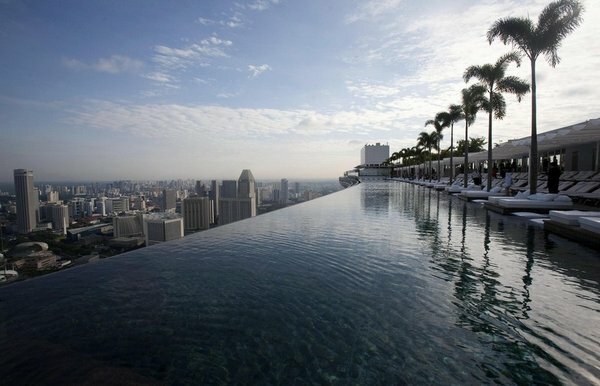 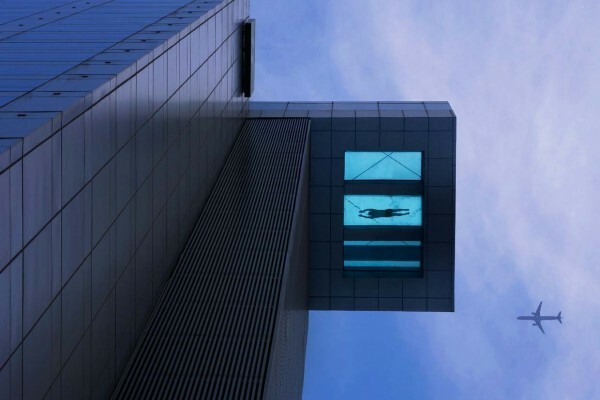 One could not have dreamed of a pool at the top of a hotel, 679 feets above the ground, it gives a wonderful experience in summer, as one is swimming in the sky among the clouds, oh! 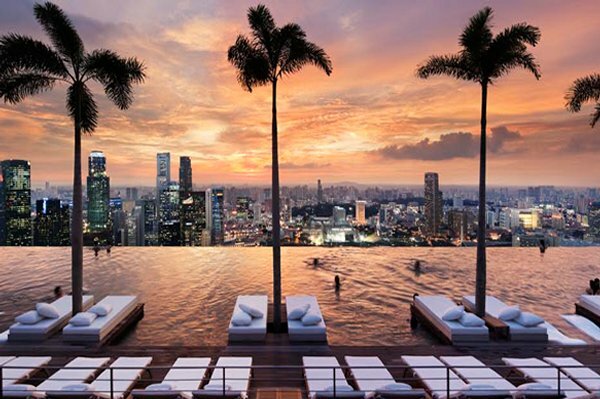 what a heavenly view. 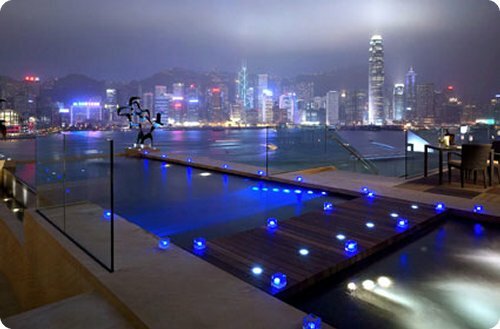 From the edges of the pool a beautiful view of the illuminated luxurious city is visible at night. 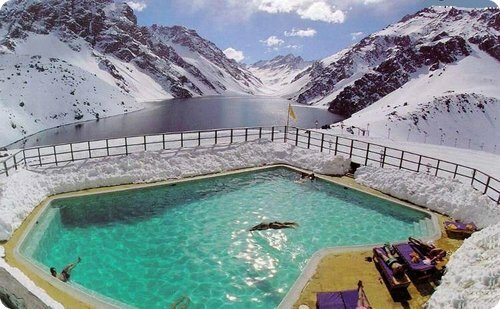 The biggest pool of the world is San Alfonso Del in Chile, its beauty will make you fall in love with it, it requires $4 million a year for its cleanliness. 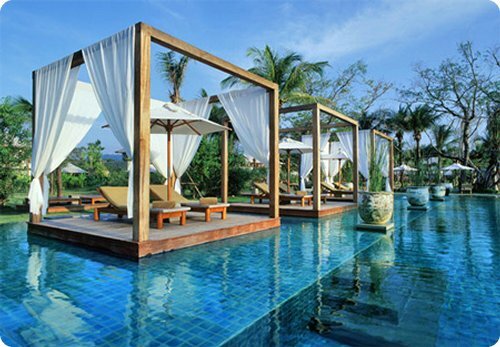 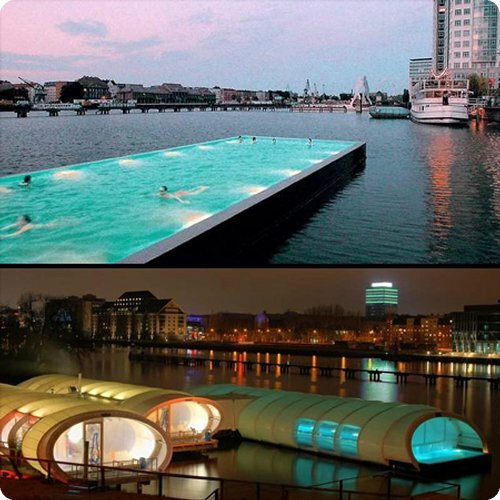 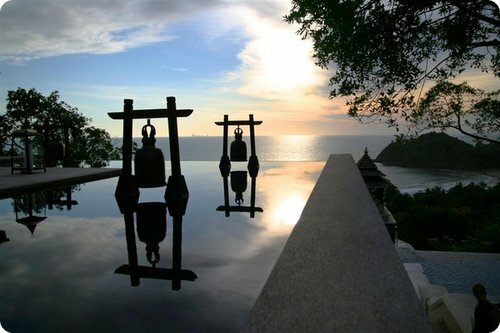 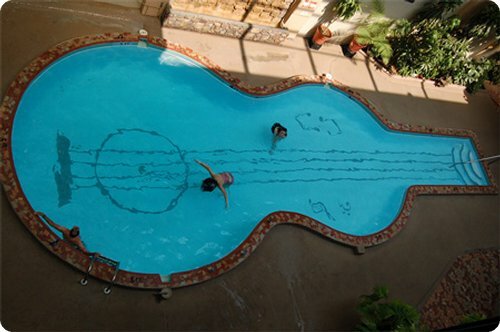 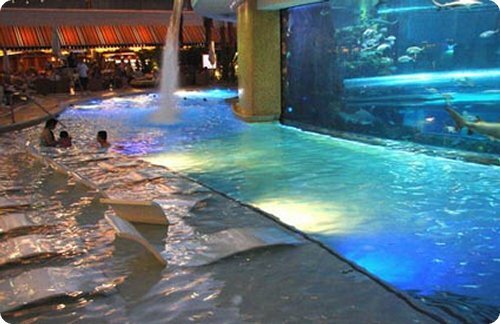 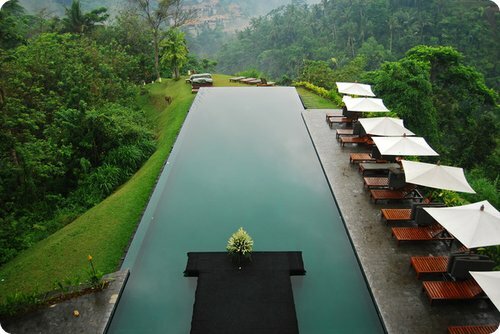 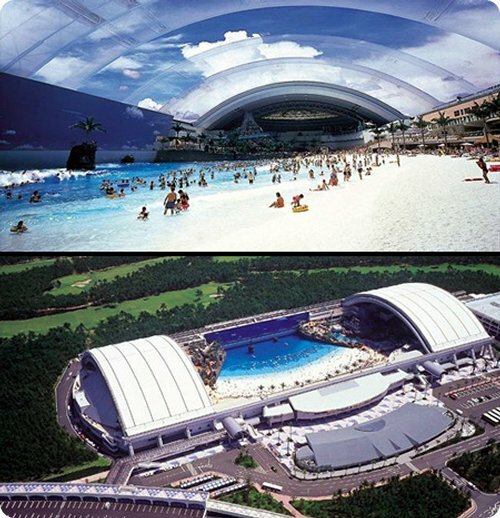 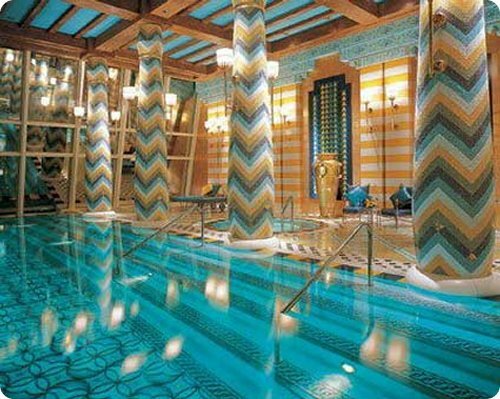 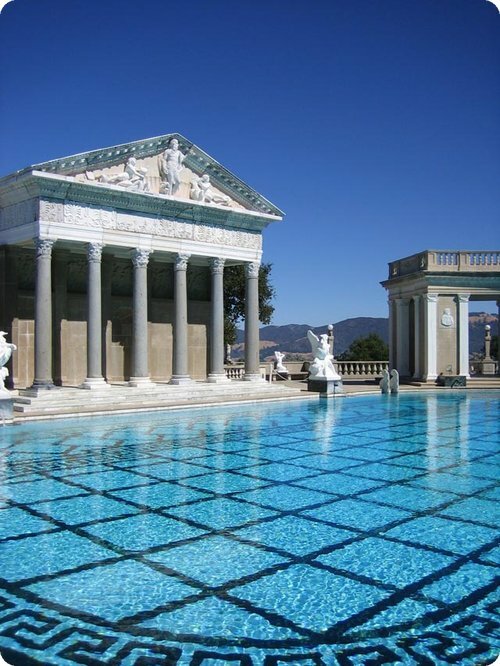 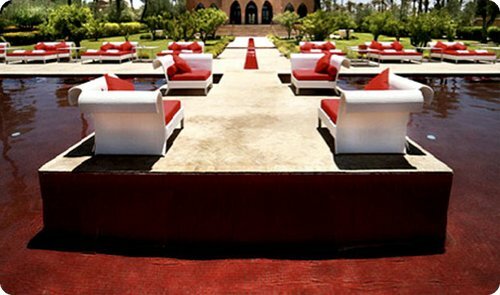 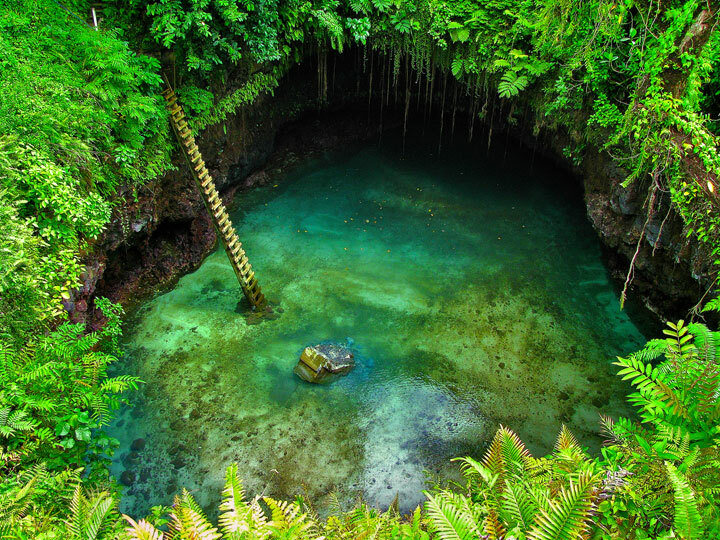 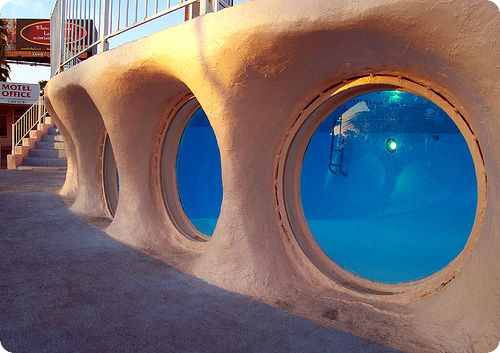 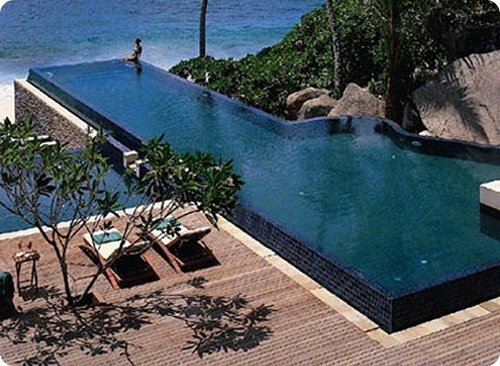 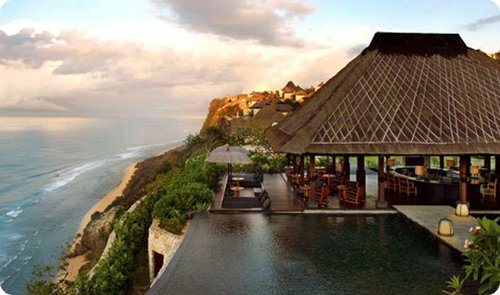 A number of swimming pools are shown below, select one of them for your next vacations. 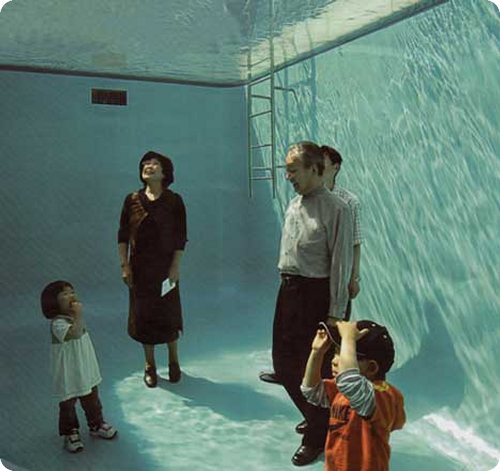 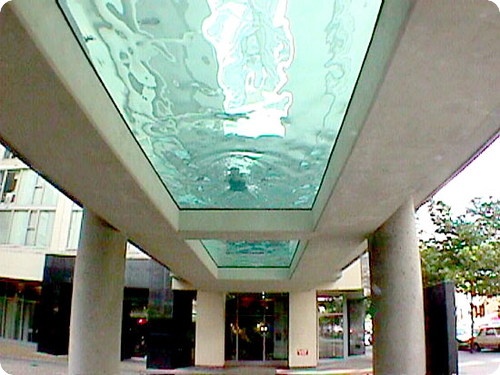 Pool illusion in Kanazawa City, Japan. 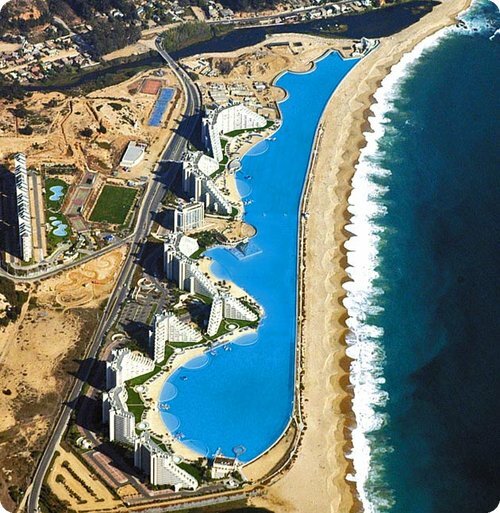 San Alfonso del Mar, Algarrobo, Chile : just the largest swimming pool in the world. 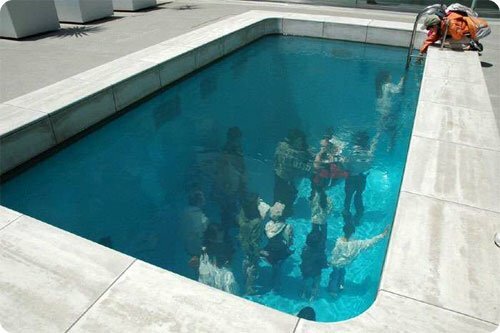 Pool illusion in Kanazawa City, Japan Pool. 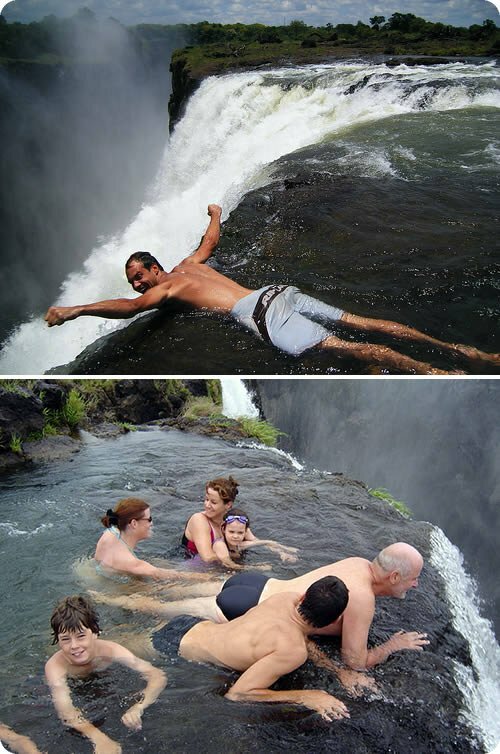 The pool of the devil, Victoria Falls, Zambia.